← “my imprisonment in bern was one year, seven months and seven days:” rev. benedictus brackbill, jr.
One great challenge in genealogy is trying to make sense of conflicting records, knowing full well that one can never have a definitive, fully documented answer, but must instead make the most educated guess that can be deduced from the available information. Such is the case with my eighth great grandfather Hans Herr. There are not only disagreements over who is wife was, but also over his birth year, his immigration year, and the birth years of some of his children. 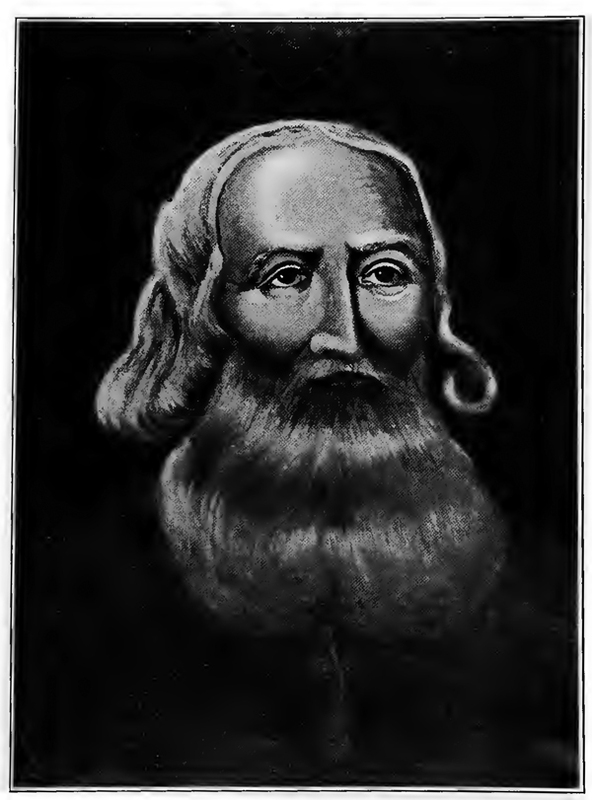 This picture of Hans Herr comes from Theodore Herr’s “Genealogical Record of Reverend Hans Herr,” and is said to come from a painting by John Funk. I will start with a presentation of Hans Herr’s basic history, and then move on to the disputed facts of his life. Thank you for sharing my blog, Susan. I really like to see family history shared as much as possible. Well, Susan, it seems that we are cousins. Hans is my 9th great grandfather. Nice to run into you.